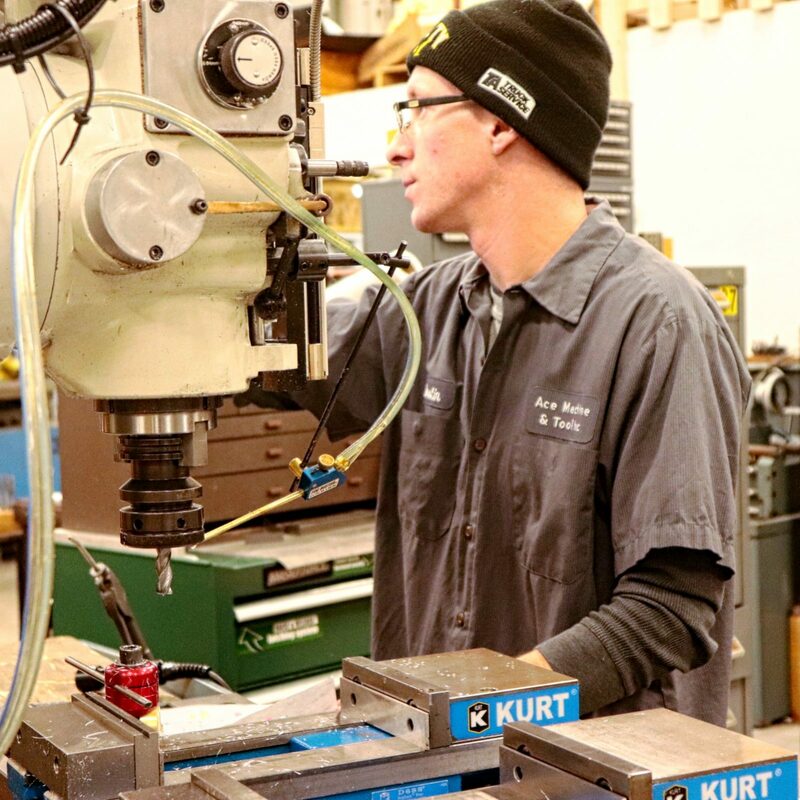 ACCURATE DESIGN & MACHINING – Made in the U.S.A.
Delivering products throughout North America, Ace does what it takes to deliver accurately machined products with reliable service and innovative designs that solve problems. 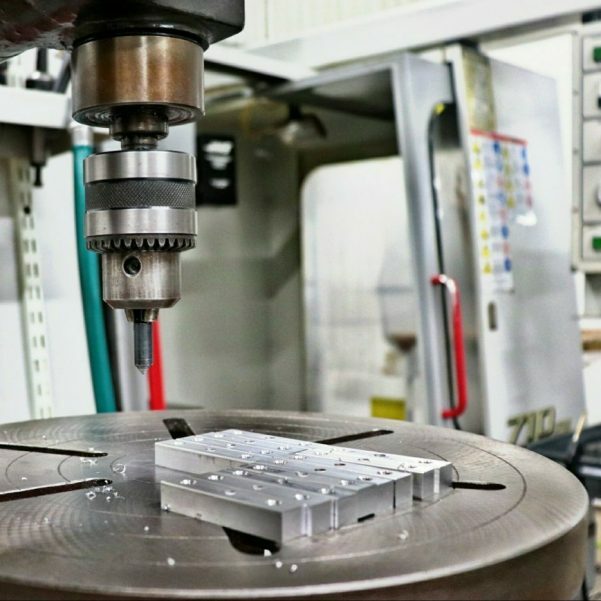 We provide affordable engineering and collaboration services for close tolerance, low volume prototypes and production of 1-10,000 parts. 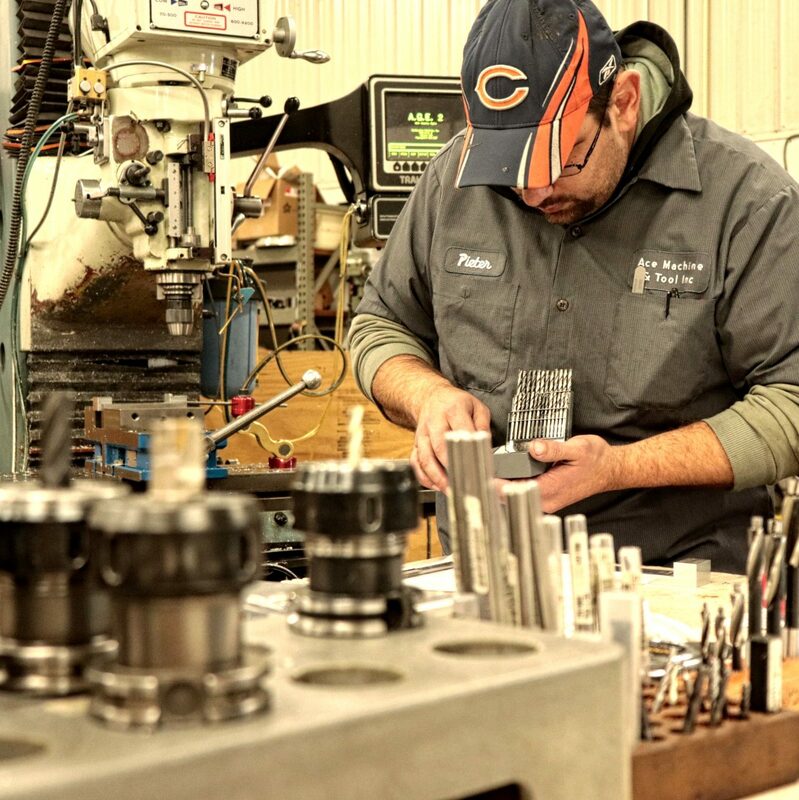 As Northern Illinois’ leading CNC Machining service with over 100 years’ experience, we are happy to offer quality products with 100% inspections. 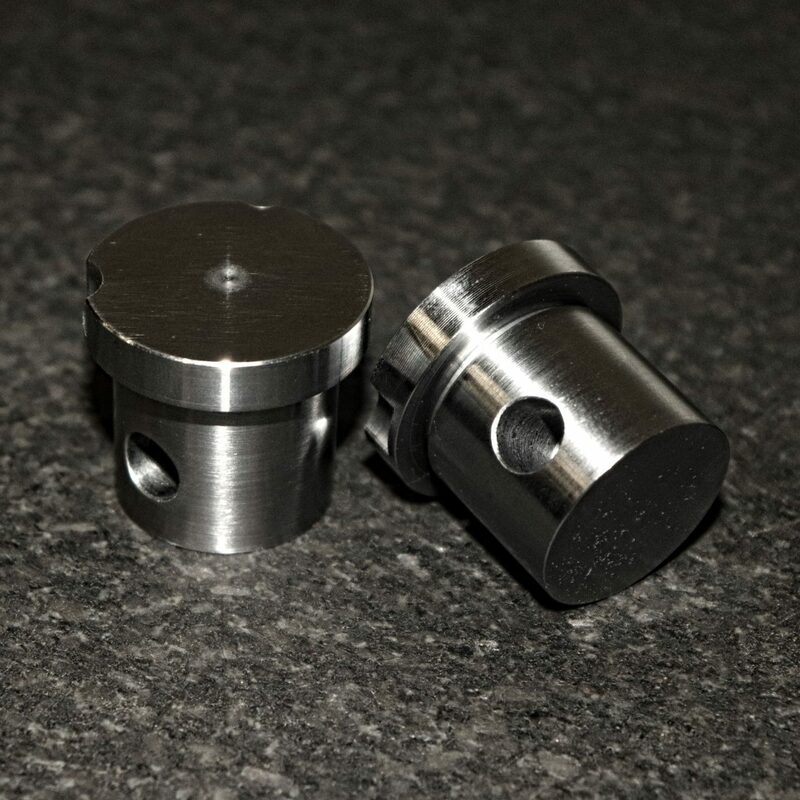 Ace Machine & Tool, Inc specializes in precision CNC Machining, drilling, turning, design and engineering. Our services are cost-effective, delivered on-time, and designed to solve problems. Simply give us a call to speak with a member of our knowledgeable team today! Collaborative engineering makes the difference! 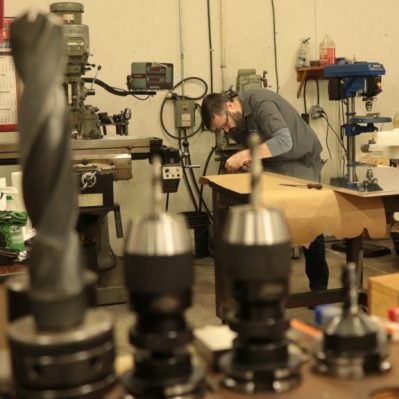 Our trusted team of machinists, engineers and designers can take an idea and create a product, while working with you along the way for the best outcome. 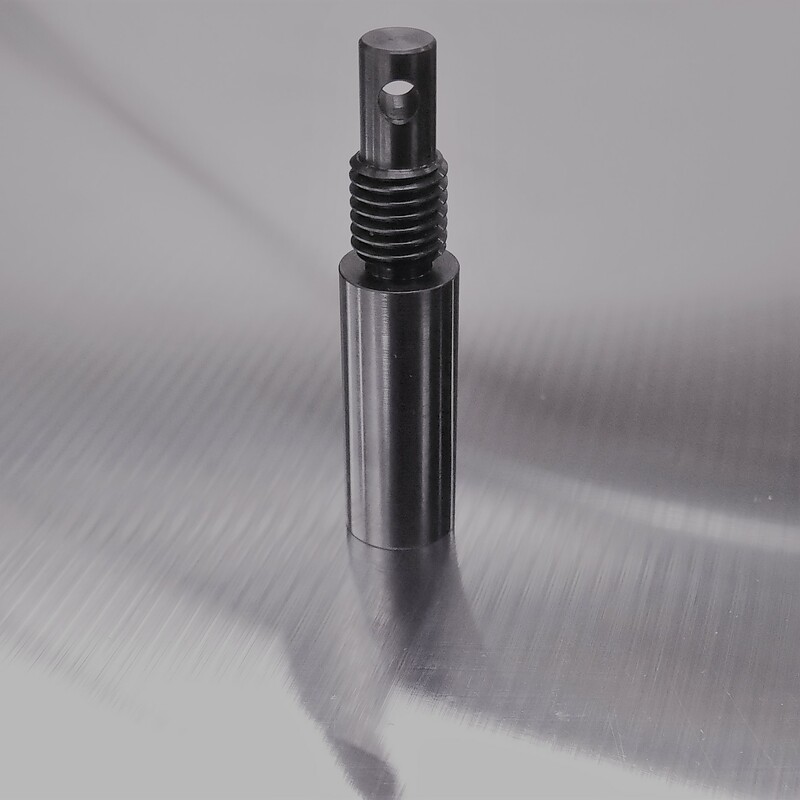 We win when you win, so let us guide you in the machining process and we’ll deliver the best products possible. Let us assist you in making your dreams a reality and we’ll be your trusted partner along every step of the journey. 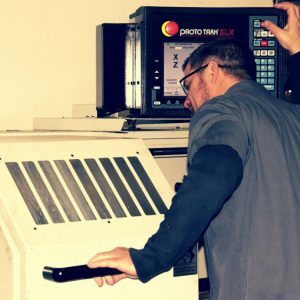 With a full-time QA Tech on staff, we deliver accurate parts, on time. Have a design that needs a fast turn around to delivery? Contact us any time for quick quotes and weekend or holiday rates! We have the most up to date Version of the Surf Cam software. 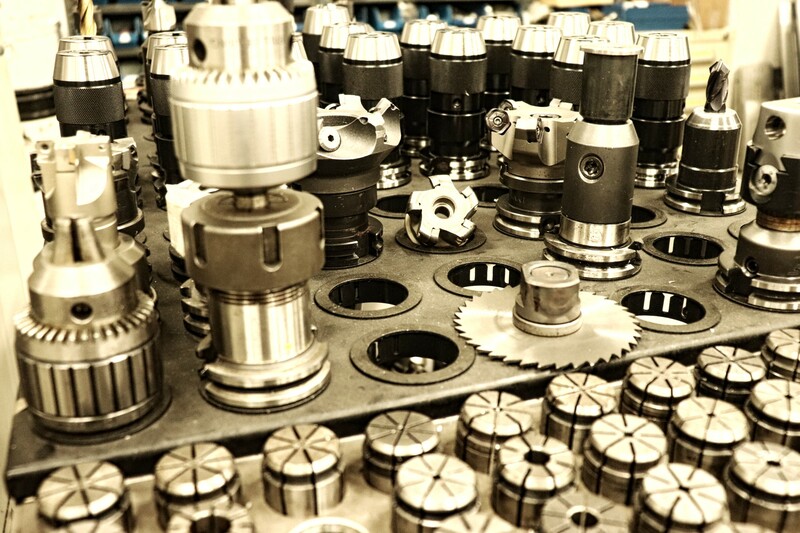 We work closely and have partnerships with outside vendors for sheet metal, Wire EMD, Plating and more!